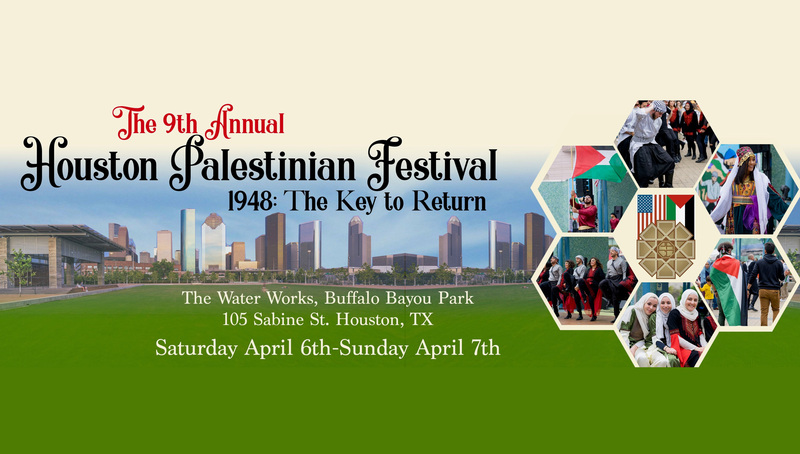 Promoting Palestinian History and Culture, with great food and terrific music! See how PACC gives back to the community each year. Donate to our Scholarship Program! 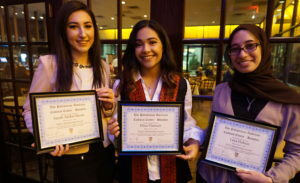 $9,000 in scholarships was offered in 2015 to six students, both undergraduate and graduate from across Texas. In 2015, $10,000 was donated to the Jerusalem Fund and the Holt Prize: Palestine Project. Our donation to the Jerusalem Fund helps the organization open another branch of the Palestine Diabetes Institute. The new location will be in Al Khalil (Hebron), Palestine. The Holt Prize is the planet’s largest student competition to solve the world's toughest challenges. 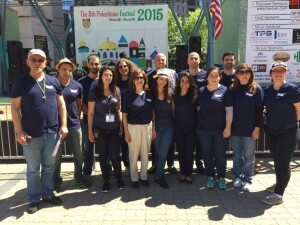 Our donation helps students in Palestine compete a global stage. PACC provides charitable donations and volunteer efforts to aid Houston refugees and other local charity organization. Our Helping Hands co-operation supplied 750 boxes (44,000 lbs.) of food for refugee families.